Volunteers of the Sisters of Charity of Nazareth built a home in Belize City for Kendra and her family. The simple home was built in memory of Christin Gaston who taught at Father Andrew White School in Maryland. During the Liturgy held at St. Vincent de Paul church, nine lay mission volunteers were commissioned for their upcoming service trips both to Belize and Botswana. A group recently returned with the Sisters of Charity of Nazareth disaster relief team from Lee County, Alabama, where the tornado outbreak of March 3 devastated rural communities like Beauregard. Luke Boiarski, SCN, director of volunteers for the Sisters of Charity of Nazareth, Kentucky, visited St. Mary’s County, Maryland in March. Young adults ages 18-25 may qualify for a six-week volunteer experience with the Sisters of Charity of Nazareth living and volunteering at the Motherhouse campus in Nazareth, Kentucky. Nearly 40 tornadoes have been confirmed from last week’s outbreak across the Southeast. The hardest-hit area was Lee County, Alabama, where many fatalities occurred. A group of volunteers for the SCN disaster relief recently returned from helping with the cleanup and rebuilding efforts. A house was built recently in Belize City, Belize, from donations received in memory of Andrew Reed, who passed away in May 2017 in an automobile accident. By the end of the week, the home recipient and this amazing volunteer team’s lives were forever weaved together as each of their families grew a little bit bigger. Volunteers were commissioned in Nazareth. In memory of the late Andrew Reed, his parents and children build a home for others in his name. Sponsored by the Sisters of Charity of Nazareth, we invite lay women and men to a cross-cultural partnership with people, especially the oppressed, economically poor and marginalized, primarily in the areas in which Sisters, Associates and/or members of the Sisters of Charity Federation are called to mission. In the mountains of Beattyville, Kentucky, volunteer teams engage in outreach ministries of home and trailer repairs, food and clothing distribution, and meeting the basic needs of those in need. 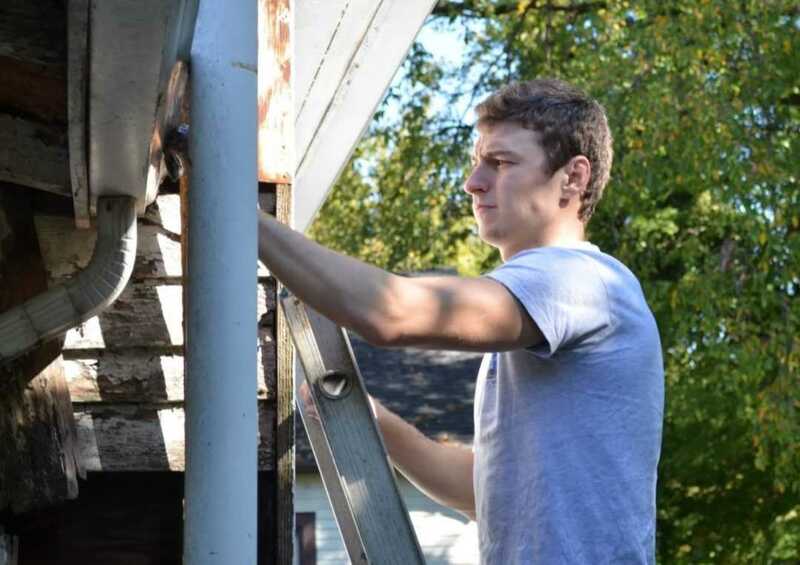 Over the course of a week, volunteers build a 16’ x 20’ house for a family in need. Mission teams work with village leaders repairing and building homes. They also assist with the needs of the parish, school, and community. January 2020 Let us know if you’re interested. People 18-25 years of age are invited to serve others on the Nazareth campus or in the Bardstown, Kentucky, community for six weeks while living with other volunteers. Be part of a viable community, be immersed with the Sisters in their rich tradition. We invite you to join us as we assist Sisters in their missions in Botswana. A future trip is to be determined. Let us know if you are interested. 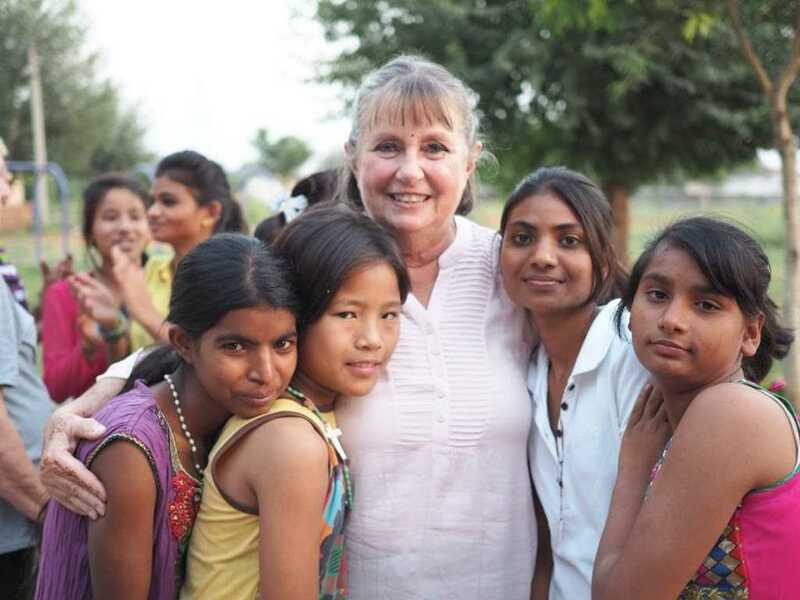 Work with the Sisters in their diverse ministries in India. Future trips to be determined. Let us know if you are interested. 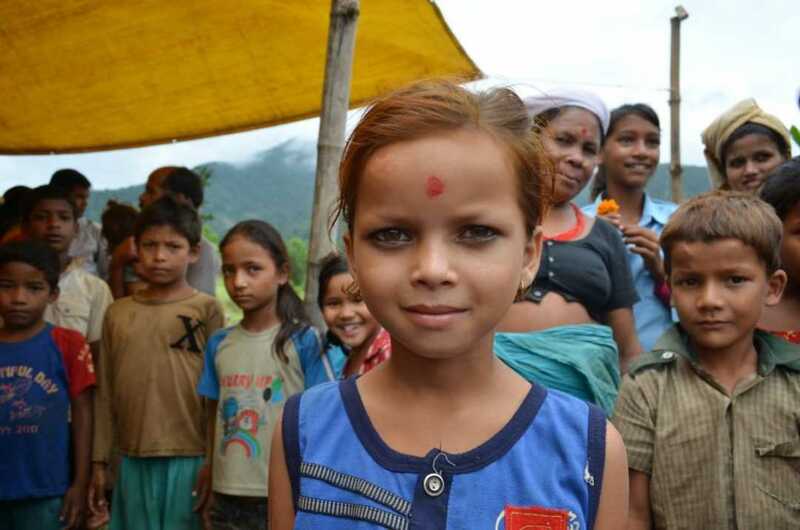 Partner with us as we work to help empower the people of Kathmandu. 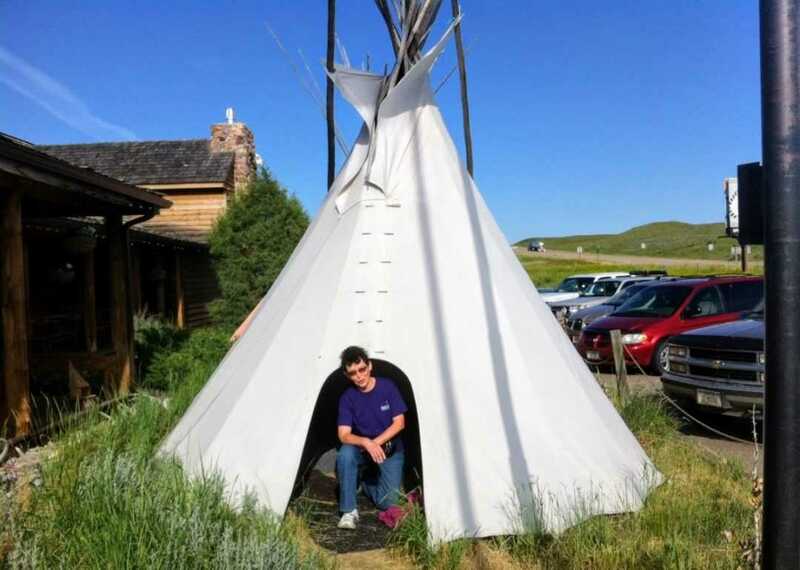 Join us as we work in collaboration on the Crow Reservation in Pryor, Montana. September 2019 Let us know if you are interested. 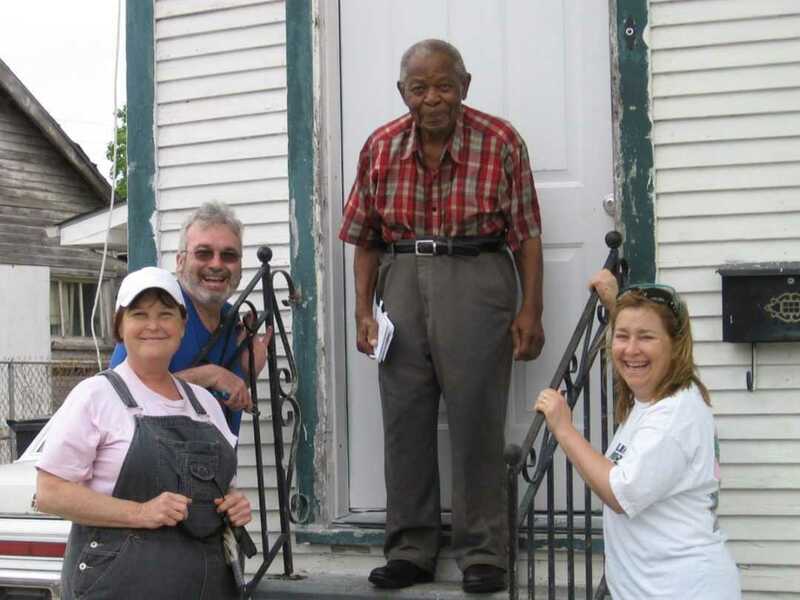 Groups work with individual families in the rebuilding of New Orleans, Louisiana, from the long-lasting effects of 2005’s Hurricane Katrina. Fall 2019 Let us know if you are interested. Participants volunteer to repair homes in northern Mississippi and are immersed in other missions such as a garden cafe. Supplying our volunteers with tools and materials is always needed. Your sponsorships and donations make these life-changing volunteer trips possible. Join us on Facebook and stay up-to-date on the SCN Lay Mission Volunteer Program. Follow our Twitter feed and get live updates in the field from volunteer mission trips. The Sisters of Charity of Nazareth have a long tradition of responding in times of disaster. Historically Sisters have responded to flooding in Louisville, the yellow fever epidemic, monsoons in India, a hurricane in Belize, and an earthquake in Nepal.  Continuing in this spirit, the SCN Disaster Relief Program invites volunteers to offer spiritual and physical support to persons experiencing a disaster. Sisters and volunteers respond in the same spirit of Vincent de Paul with reverence for each person and witness to God’s presence in the midst of adversity. The Disaster Relief Program provides an opportunity to put faith into action. Mark and Cindy Rhonemus have been volunteering with the SCN Volunteer Mission Program since 2015. For their most recent trip to Las Flores, Belize, they raised all of the funds needed to complete a home for a family in need. Manuel was only 12 years old when Sister Luke met him in Belize. When she saw the poor condition of his home she knew right away that she would someday return to build a home for him. 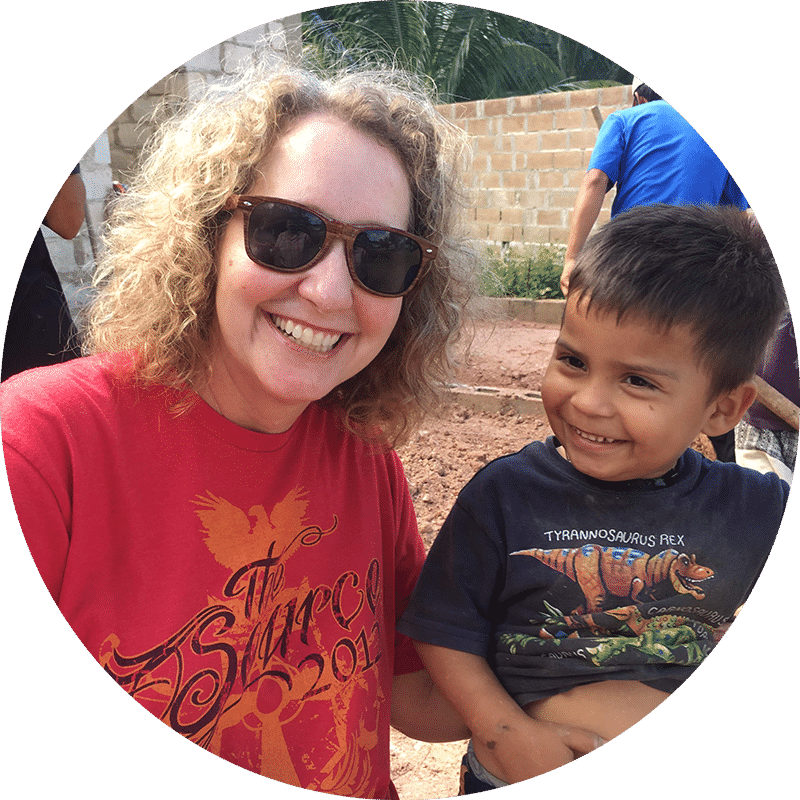 Sister Luke is leading a group to Las Flores, Belize, where they will partner with the village leaders of the area to complete home repairs for a family in need. It was only a little over one year ago that Hurricane Harvey tied Hurricane Katrina as the costliest tropical cyclone on record. Volunteers for the Sisters of Charity of Nazareth, led by Sister Luke Boiarski, recently completed their third week-long disaster relief effort in Houston, Texas. 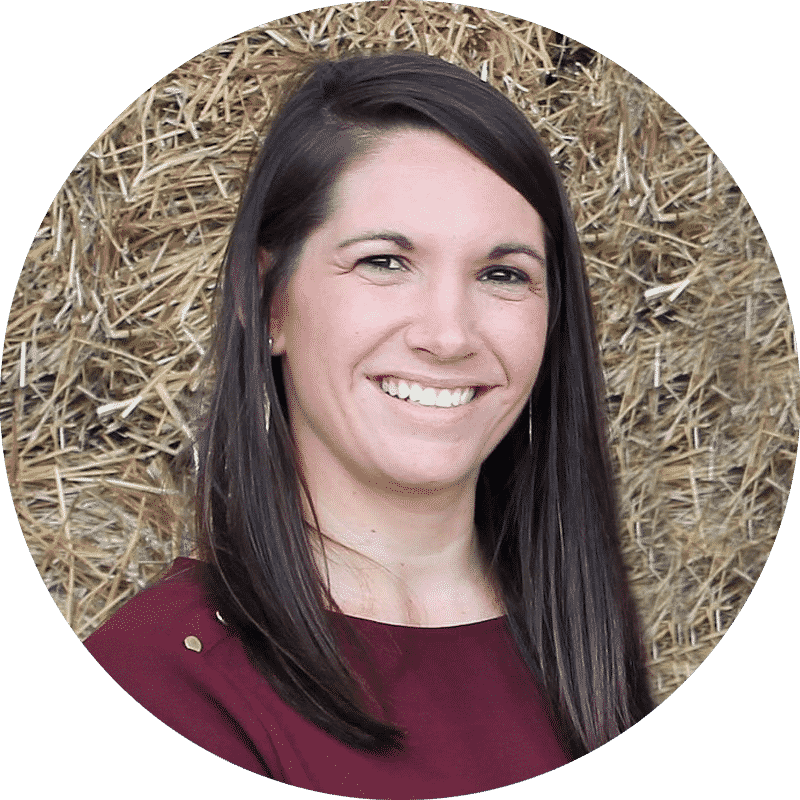 Get to know the new assistant director of the Lay Mission Volunteer Program. Ellen Sprigg joined the Office of Mission Advancement in Nazareth, Kentucky, earlier this month. Sister Luke and 10 volunteers were commissioned at St. Vincent de Paul Church in Nazareth, Kentucky, yesterday. The group traveled to Little Rock, Arkansas, where they met up with two more volunteers and traveled to Houston, Texas. They wrapped presents and setup decorations in preparation for the upcoming Christmas event in Lee County, Kentucky, which will serve over 700 people with toys and basic necessities for living. Sts. Peter and Paul Regional Catholic School in Lexington, Kentucky, raised over $800 for the Sisters of Charity of Nazareth’s volunteer mission work. On Oct. 27, graduates of Presentation Academy class of 1977 came to Nazareth to reconnect with the Sisters and give a day of service. A disaster relief training session is scheduled for Saturday, Nov. 17 beginning at 9:30 a.m. and should be over before noon. Carolyn Hope Smeltzer has been working with the Sisters of Charity of Nazareth for over 13 years in volunteering on hospital care boards and committees. She has returned from Nepal as a volunteer with the Sisters in Kathmandu and shares her story. Sister Luke visited Lexington Catholic High School. The sophomore class would like to become involved in trips to Appalachia and Belize City. This year has been especially hard for communities dealing with tropical storms and hurricanes. The Sisters of Charity of Nazareth plan to help. 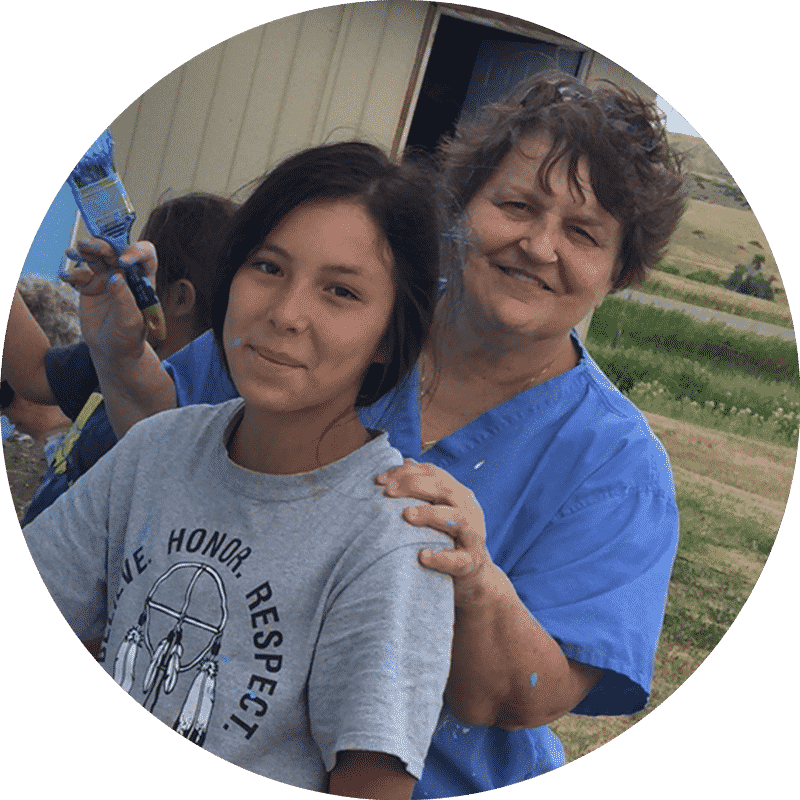 Anne Martin left her farm in New Hampshire and has been volunteering her time in Nazareth, Kentucky, since the beginning of May 2018. Her hope when she arrived was to be helpful and of service within a supportive environment. Everyone on campus agrees that she has surpassed those hopes. Sisters, associates and lay volunteers aid those in need, whether they are nearby (West Point is about 35 miles from the congregation’s motherhouse in Nazareth) or as far away as Belize, where they have made several trips to help build houses. Sister Luke met with 29 volunteers in Belpre, Ohio, many of whom have been on former mission trips to Belize. They participated in a delicious meal, prayer, and sharing about their experience. Some of them will be sponsoring and building two houses in Belize this coming year. Sister Luke is accompanying 20 students and six chaperones from St. Joe Church Youth Ministry to the Appalachian region of Kentucky. They are cleaning, staining, painting, and repairing six trailer homes. Please continue to keep this group in your prayers. Disaster Relief volunteers made a return trip to continue to assist the underserved population in the Southwest area of Houston that was devastated by Hurricane Harvey last August. The SCN Disaster Relief Team has been working in West Point, Kentucky, over the past several weeks. This group of gracious volunteers, led by Amy Ulrich, finished a trailer that was flooded by the Salt Fork and Ohio Rivers in early March. Our hearts are so happy for the new homeowner, Sherlene Garnett, and her family. The newly constructed house looks beautiful and the students from Vincentian Academy should be so proud of all their hard work. Sister Luke and students from Vincentian Academy completed the 350th home for Hand in Hand ministries in Belize City and were featured on the local news channel. There is a great need for children’s’ dresses and clothing in some of the areas served by the SCN lay mission volunteer program, Appalachia, New Orleans, Belize, Montana, and disaster relief areas. A group led by associate candidate and volunteer, Elaine Belflowers meet at Nazareth to share their creations and determine future needs. Sister Paschal Maria Fernicola serves as their Nazareth liaison. In the enclosed video, the Sisters of Charity of Nazareth disaster relief ministry are responding to West Point, Kentucky, located 25 minutes outside of Louisville, Kentucky. The area was hit hard by flooding after the Ohio and Salt Rivers reached historic flood levels. The Sisters of Charity of Nazareth disaster relief ministry visited West Point, Kentucky, located 25 minutes outside of Louisville, Kentucky. 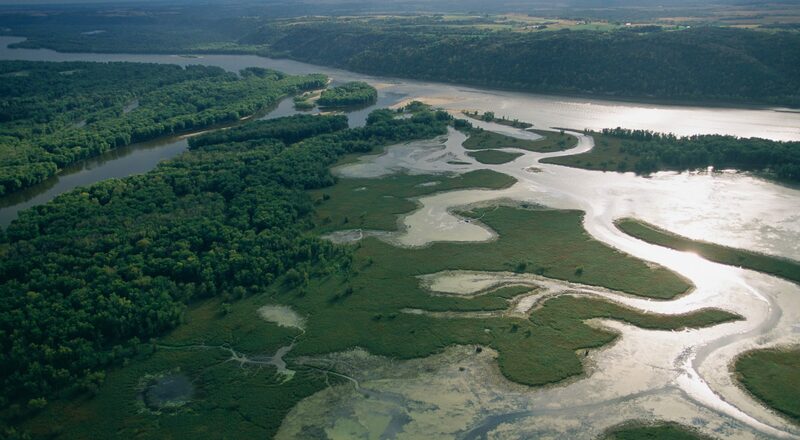 The area was hit hard by flooding after the Ohio and Salt Rivers reached historic levels. Volunteers from Kentucky, West Virginia and Ohio, were commissioned at Saturday’s liturgy at St. Vincent’s Church, followed by a day of orientation before they began their travels to Belize. On Sunday, Feb. 4, the group left for Belize to work in collaboration with Hand in Hand Ministries to build a house for a family in great need. They will return to Louisville on Sunday, Feb. 11. Please pray for their safety in travels and on the job site. Angela Wallace, Nazareth employee – health office, the recipient of this year’s employee immersion scholarship, will also be on this trip. Seven SCN Lay Mission Volunteers along with Sister Sarah Geier were commissioned at the Saturday morning Liturgy in St. Vincent’s Chapel. They traveled to Belize on Sunday, Jan. 28 to work in collaboration with Hand in Hand Ministry in building a house for a family in great need. This is the second house of five to be built in the next few months. Please keep them in prayer as they travel to and from Belize and for safety on the work site. Over the last few days, SCN Volunteers in Belize worked building a house for a single mother and her two children. They laid the foundation, erected the walls, and put on the roof and shutters. Today was the house blessing. Nine SCN Volunteers from Alabama, Ohio, and Kentucky were commissioned at a Liturgy at St. Vincent Church. They will travel to Belize along with Sister Luke and work in collaboration with Hand in Hand Ministry from Jan. 8-15. TaNaá and Andreiona are members of Charity Alive, a program for young adults designed to build and maintain relationships with the Sisters of Charity of Nazareth. The four components of this program are service, spirituality, support, and finding direction in life. Several members of Charity Alive spent the weekend at Nazareth for their biannual meeting. They enjoyed their accommodations in the Volunteer House where they gathered for prayer, planning, and support. Their service project of choice was decorating several Christmas trees in Carrico Hall and preparing the courtyard for outside decorations. Sisters Anne Magruder, Angela Hicks, Molly Thompson, Luke Boiarski, Marie Becker and Elaine Bellflowers, SCNA, traveled to Kentucky Cornerstone in Beattyville, Kentucky, to assist Dora Ross for her annual Christmas event to be held on Dec. 9. For two days, they wrapped presents for children, adorned the tree with colorful ornaments, and decorated the outside of the house. All this, in preparation for this special gathering for the needy in the Appalachian area. Filled with love and enthusiasm, volunteers (Erin Kelly, Karen Ladowski, LeAnne Moore, Kristy Reynolds) from Kansas, Minnesota, and New Hampshire accompanied Sarah Geier, SCN, to travel to India and serve at Asha Kiran from Oct. 16 to Nov. 2, 2017. Sister Luke and Sister Susan speak on a local television news channel about the recent Houston disaster relief trip. Volunteers arrived safely home this week after assisting in Houston, Texas, for several days. They spent their time filling food containers for families in need as well as removing wallboard in homes so rebuilding can begin soon. Volunteers of the Sisters of Charity of Nazareth have arrived in Houston, Texas, late Tuesday evening to begin work with St. Bernard Project and the Free Band Church. Sarah Geier, SCN, Kristy Reynolds, LeAnne Moore, Karen Lazowski, and Erin Kelly are flying to India now. They will be there until Nov. 3, in ministry at Asha Kiran. 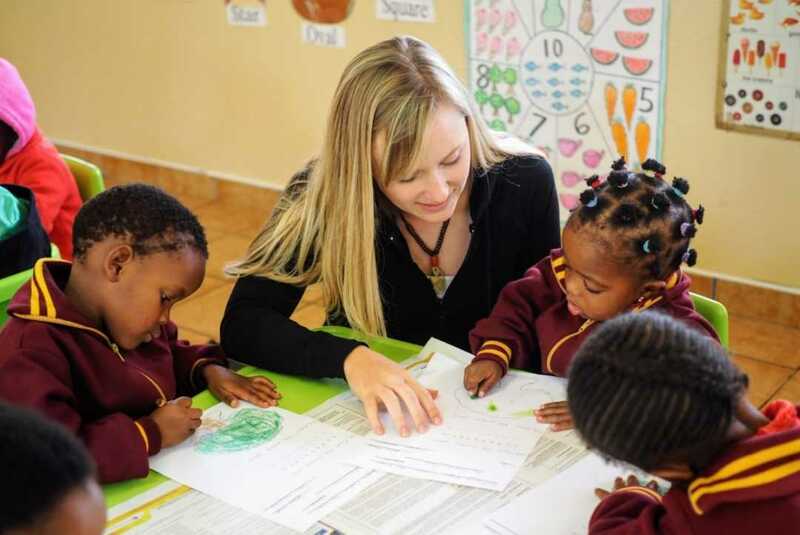 The volunteers will be engaged in a variety of activities, helping children get ready for school, help with homework, painting the library, creating an album of photos and activities, and sharing new skills. Primarily they will just be with the children, listen to them, and love them. SCN Volunteers traveled last week deep into the mountains of Irvine, Kentucky. Volunteers assisted Mr. Dallas, a gentle man, who lives a solitary life but whose heart and hands reach out to take care of many of God’s creatures. After several days of hard work, the SCN volunteers have completed painting the exterior of the church in Ntjlanthe, Botswana. This was phase two of their volunteer work, as they also completed painting the interior as well. Our hearts go out to those affected by Hurricane Harvey, the storms, and flooding in Texas. We pray for all those who have lost their homes or suffered damage. We also pray for the safety of those responding with rescue and relief efforts. May the coming days witness to God’s unfailing promise to be with us as people work to restore their lives. After being warmly greeted upon their arrival in Botswana late Tuesday, the SCN volunteers spent Wednesday touring the hospice in Metsomthlable and visiting the local church and preschool. The children were eager to meet the new visitors and shared a joyful song and dance as they practiced for their graduation. On Thursday, Butch Cecil and SCNs Janet Ballard and Luke Boiarski traveled to Chattanooga, Tennessee, to present a training workshop on the SCN Disaster Relief Ministry. On July 6, four members of Charity Alive along with Sisters Nancy Gerth and Luke Boiarski traveled to Beattyville, Kentucky to assist Dora Ross, the director of Kentucky Cornerstone Ministries. Sisters and volunteers worked with the Feeding America network. It is the nation’s largest domestic hunger-relief organization, working to connect people with food and end hunger. The Montana big blue sky and the rolling prairies caressed by majestic mountains in the distance gives one a sense of freedom and deep appreciation of the natural beauty that surrounds the Crow Nation. Since arriving in Belize City on Saturday, ‘PresGirls’ painted various dwellings including the Yasha House, a home for young women needing a safe place to reside. They also met with families in Las Flores, delivering shoes and clothing. While they’ve been quite busy, the group managed to squeeze in siesta time and a little sightseeing. At the request of the mission committee at Vincentian Academy High School in Pittsburgh, Pennsylvania, Sister Luke Boiarski visited the school in March of 2017. She shared with the students about the volunteer ministry program and how they can become involved. As a result of the visit, the student council collected sandals to be donated to children in Las Flores, Belize. The Federation Grassroots Committee invites sisters, associates & affiliates to attend Charity Friendship: Deepening Our Relationships through Contemplative Conversations. The Retreat will take place October 15-October 20, followed by the Workshop October 20-October 22. Christ has no body now, but yours, no hands, no feet on earth but yours. Yours are the eyes through which he looks with compassion on this world. SCN volunteers were hard at work cleaning the cemetery after a storm hit the Nazareth campus. Again the alarm sounded as we learned that the tornado had turned back and was headed in our direction. Again we huddled in the hallway. Hurricane Matthew was a very powerful, long-lived and deadly tropical cyclone which became the first Category 5 Atlantic hurricane since 2007. Sisters will visit Lumberton, North Carolina. Volunteers visit Holy Springs, Miss. The SCN Lay Mission Volunteer Program celebrates a new chapter in the vibrant ministry’s history. The floods have been called the worst in a century for portions of the state. SCN volunteers arrived in Belize City on Tuesday, March 29. Upon our arrival at the airport, they were warmly greeted by Sister Carlette Gentle. 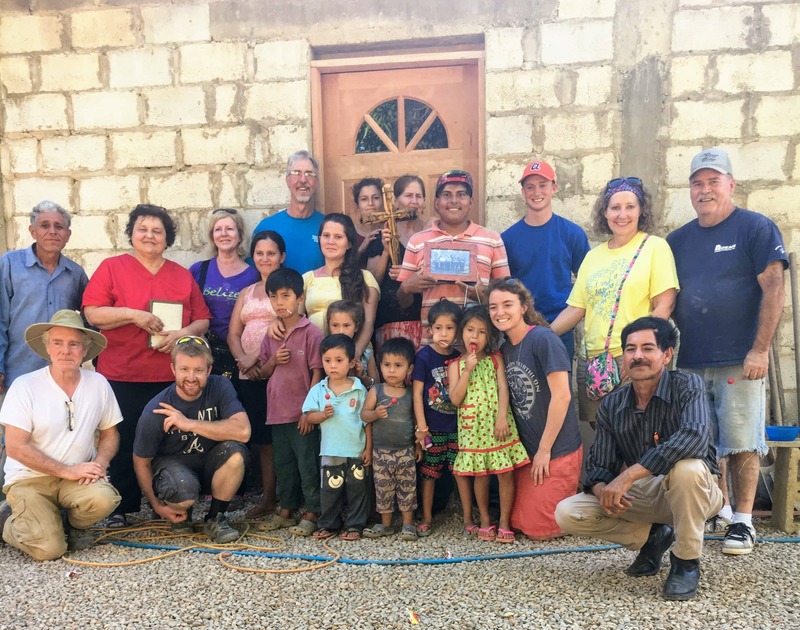 Four volunteers are a assisting a family in finishing the construction of their home in the Village of Las Flores while the others are painting and giving St. Jude’s School in Camalote a new look. #IamVincent. So is Rebecca, and thousands like her, who catch the charism and are impelled to serve. A young Vincentian and missionary from Lebanon, Kentucky, recently volunteered her time with the Sisters of Charity of Nazareth. 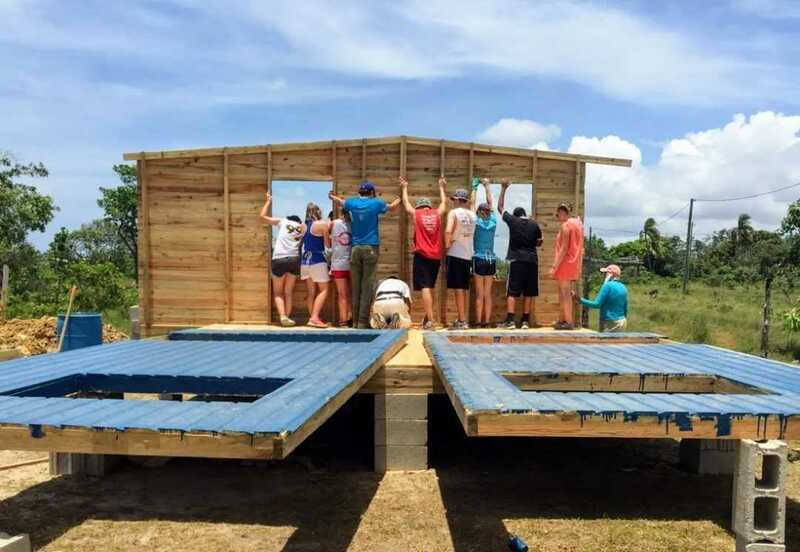 St. John Francis Regis Church, in Hollywood, Maryland, along with their Pastor, Father Ray Schmidt, travelled to Belize, in Central America, and built a home for a family in need. St. John’s Bill Schaefer House Mission Team from Maryland with Sister Luke, gives an update from Belize. Twelve volunteers from St. John’s Church in Hollywood, Maryland, to build a home for a family in need. Youth volunteer their time with SCNs in Beattyville, Ky.
SCN volunteers are out celebrating Earth Day at St. Mary’s Center in Louisville, kentucky, in conjunction with Louisville Mayor Greg Fischer’s annual "My Give a Day" week of service. Phil and Carletta are currently volunteering for two months in the village of Las Flores, Belize with the Sisters of Charity of Nazareth. 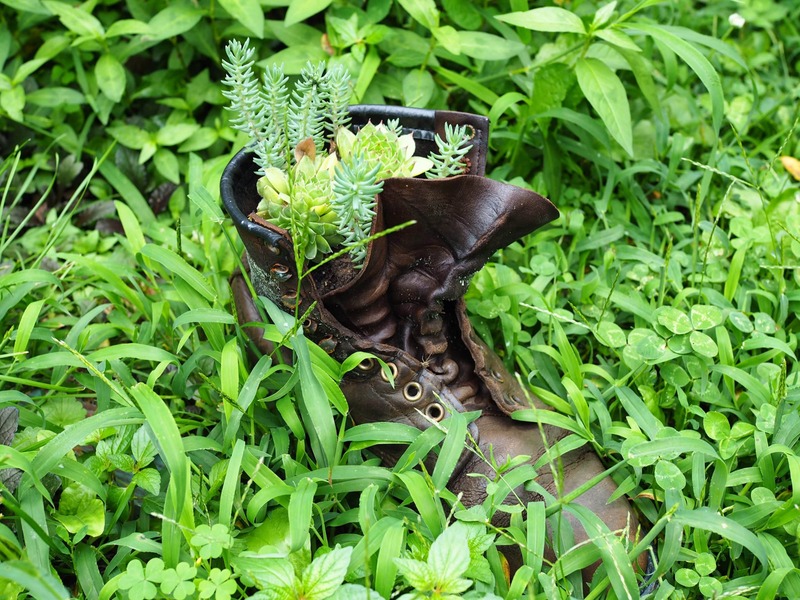 Follow along with their many great works and experiences on the SCN Volunteer blog here.